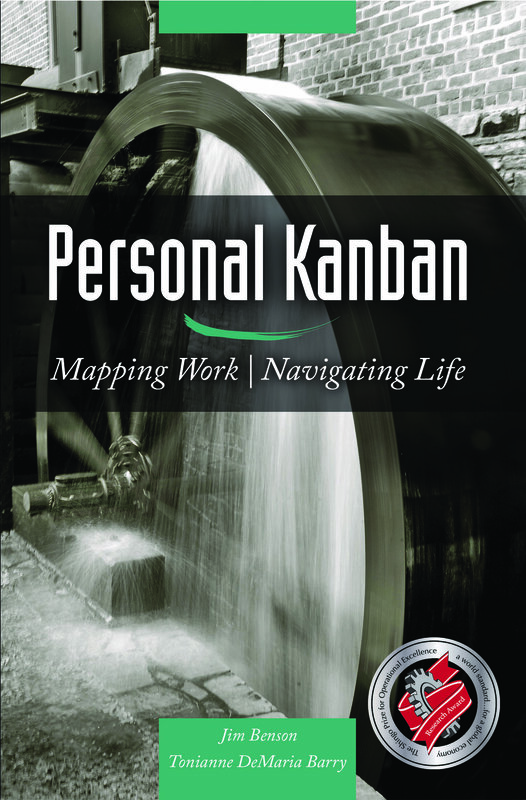 Personal Kanban manages personal, small business, and corporate work worldwide. The simple acts of visualizing your work and limiting your work-in-progress drives completion, improvement, and less stress. Now celebrating ten years of adoption in every vertical and in every country world-wide, the Shingo Award-Winning Personal Kanban has been a centerpiece to how Modus Cooperandi views the world of work. This lightweight, easy-to-adopt method of visualizing, completing, and learning from work has been described as “a gateway drug to positive improvement”, “the only Lean tool to be universally adopted at my company,” and “loved by my kids.” Buy the book, take the class, or download the one-sheet. Lean Coffee® is a democratic format for high functioning meetings. All you need is the right people, stickies, and some pens. 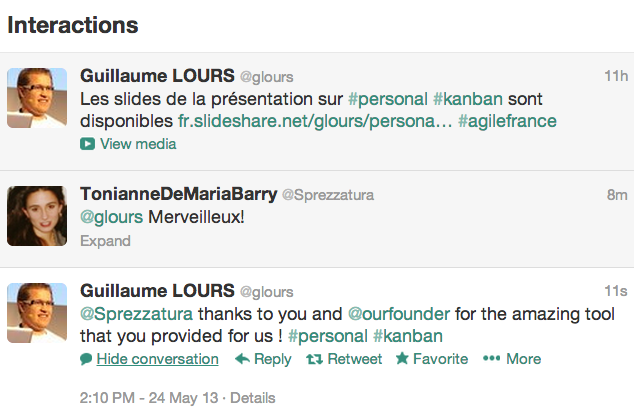 Lean Coffee is also near to celebrating a decade in existence. This democratic meeting format makes any meeting fun, productive, and effective. Used in business, government, and social events, Lean Coffee’s simple and effective structure has been rapidly adopted. Over 200 open weekly Lean Coffees now happen around the world. It is becoming nearly ubiquitous at conferences. At Modus Cooperandi, we bring Lean Coffee to every client we work with, but we also host Kaizen Camps which use Lean Coffee to have two full days of continuous learning and conversation. They are a core part of how we communicate. Hire us to come bring Lean Coffee to your organization. For more on Lean Coffee, download the One Sheet or check out Adam Yuret’s book.